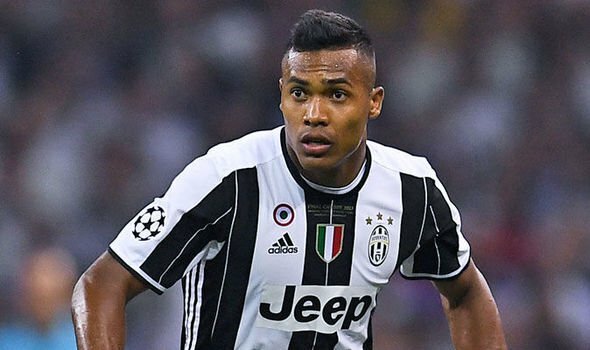 Manchester United have been given the green light to make a £60m January move for Alex Sandro. United boss Jose Mourinho has got the Juventus left back on his transfer wish list as he looks to strengthen his squad next month. Juventus turned down a £65m offer from Chelsea in the summer and Antonio Conte is still keen on the Brazil international. But United are now in the running and Juventus are considering cutting their losses and selling next month after Sandro’s alarming drop in form this season. Sandro had his head turned by Chelsea’s interest but was forced to stay and now there are two Premier League clubs in for him. Tottenham’s Danny Rose has been a target for United but the Old Trafford hierarchy know that Sandro will be a lot easier to get done. Rose could also be a target for Chelsea but there could be a January scrap for Sandro with Juventus now likely to sell.